Billion Dollar Whale The Movie To Be Co-Directed By Tan Sri Michelle Yeoh. Will It Spark Yet Another Round Of Debates? We’ve all heard about it, we all know about it and some of us who pay taxes might even have been contributing towards it. That’s right, the 1MDB scandal that made Malaysia famous for the wrong reasons. Instead of dwelling into the he said, she said, we’ll move on to post 1MDB. Now under the new government it looks as though there are major reforms which is great for the country. But as the mandarin saying that goes “Rob when there is a fire” (which means to seize the moment), someone did exactly that (and it’s not by Malaysians. 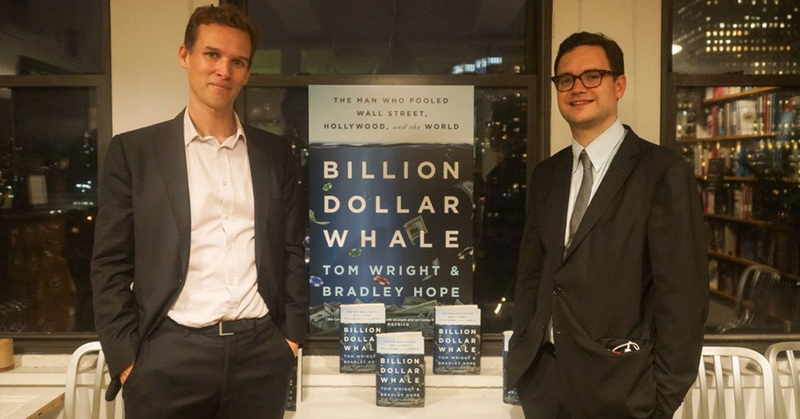 Two reporters did exactly that, spending 3 years of their lives studying every inch and angle that they can get their hands on about the 1MDB case, and finally when they were done…They released a book to tell the world about “The Man Who Fooled Wall Street, Hollywood, And The World”. In their book, it shows that the main mastermind behind it all was Jho Low which kinda makes him our protagonist here, the book goes into detail about the goings on and how Jho Low commanded banks to transfer funds here and there, how his colleagues thought he might be on the autistic scale. But recently, an amazing twist just happened! Remember our iconic Malaysian actress Tan Sri Michelle Yeoh? So apparently, Tan Sri Michelle Yeoh recently landed the opportunity to co-direct the soon-to-be book adaptation movie. How cool is that?! She even won the approval of the writers who said that there would be no problem with her involvement in the movie! So now, not only do we get a book on the world stage, but it’s being adapted into a movie! With a MALAYSIAN representing us on the creation of that movie! Just the fact that we can get an accurate representation of the situation in a global scale amazes me and I for one, can’t wait for it to be out in cinemas but in the mean time, I guess we could still read the book? Another question is, who will be playing the protagonist in the movie? Only time will tell.